1. Walmart savings catcher. https://savingscatcher.walmart.com I’m a Walmart shopper, so why not let Walmart pay you back. I’ve had this app since August 2014 and I’ve got back $184.47. This has really come in handy for those low on dough days. 2. Shopular. http://www.shopular.com This app I mostly use for Hobby Lobby, Michaels, and JcPenney. You could definetely save 40% on an item with this app. 3. 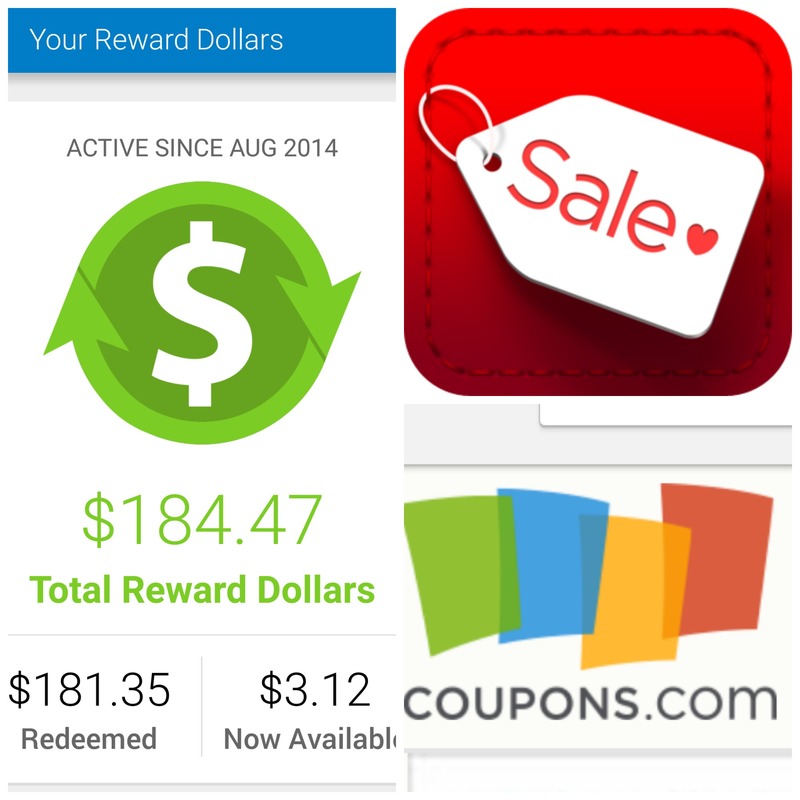 Coupons.com I usually use the computer for this one but you could use the app as well. 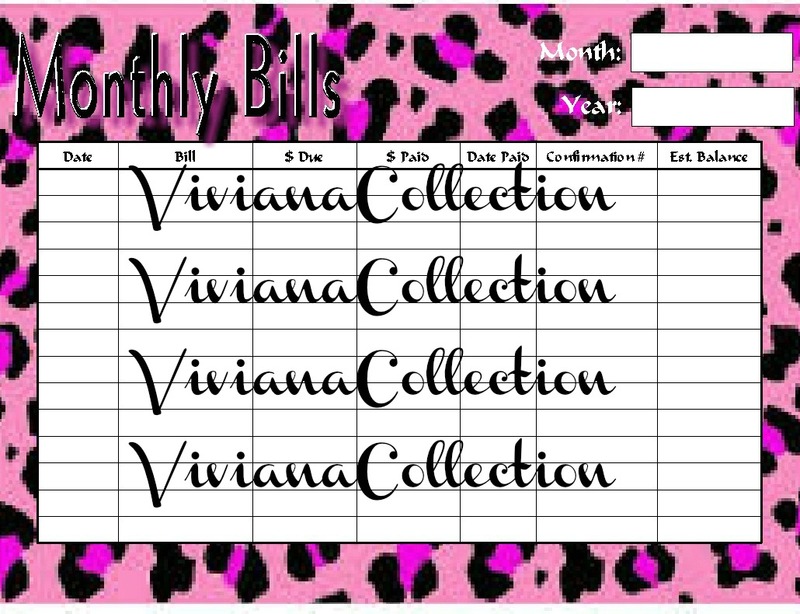 I love printable coupons. Please share with me your favorite money saving apps.